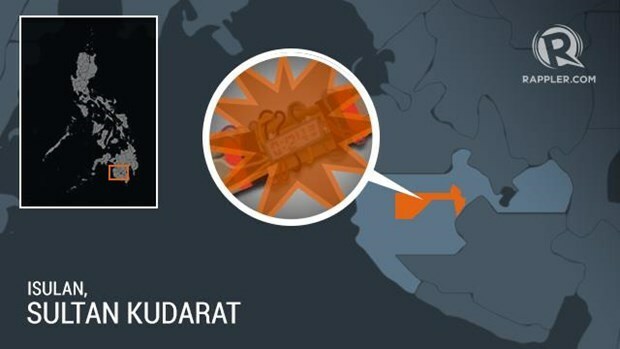 Hanoi (VNA) – At least 17 people, including children, were injured in a bomb explosion outside a restaurant in Isulan city on Mindanao island in the south of the Philippines on April 3. Regional army commander Maj. Gen. Cirilito Sobejana said the attack may have been carried out by Muslim militants belonging to the Bangsamoro Freedom Fighters. Mayor of Isulan city Marites Pallasigue said the bomb was placed at the back of the air conditioner, shattering a window at the front of the eatery. Most of the victims were related to each other. Police cordoned off the scene for investigation.